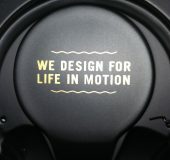 Over the past month, Swedish outfit launched two new products called Seattle and San Francisco. 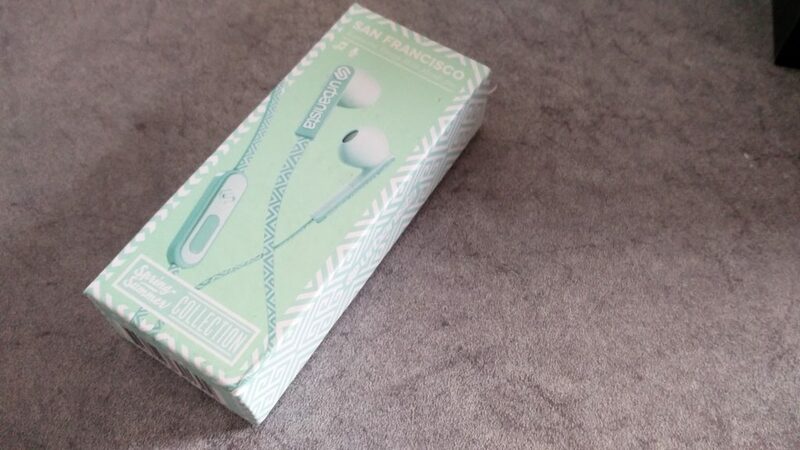 The Seattle series are a range of headphones in different colours whilst the San Francisco range are earbuds in a unique mosaic pattern. 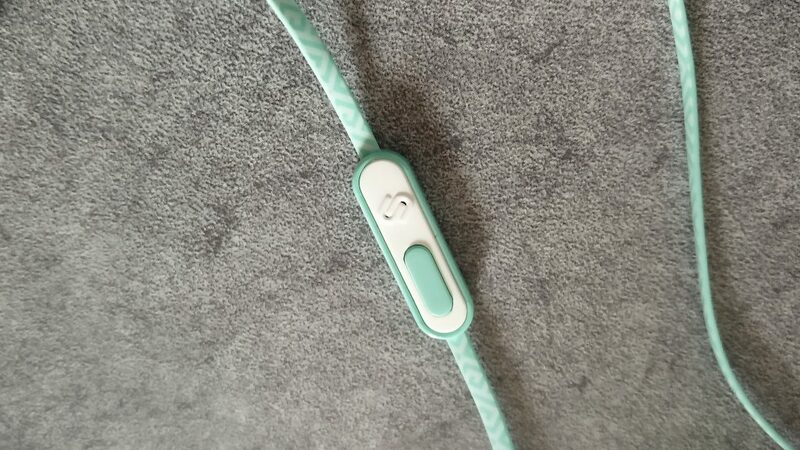 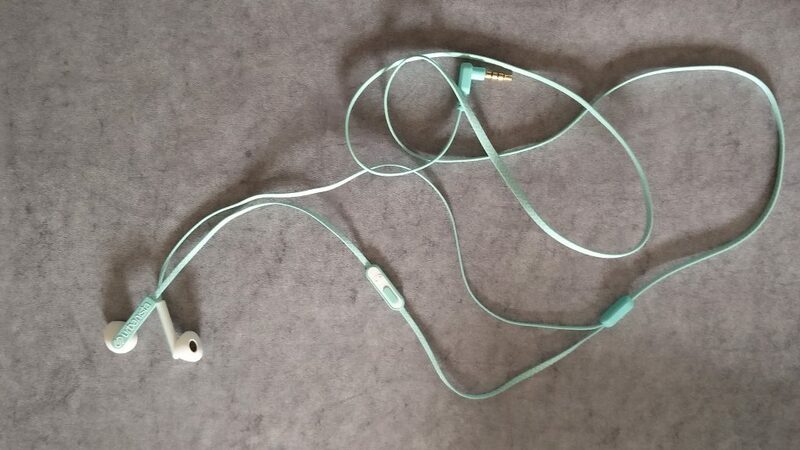 Well, we (the wife and I) have been testing both units as she liked the colour and feel of the San Francisco earbuds more than me. 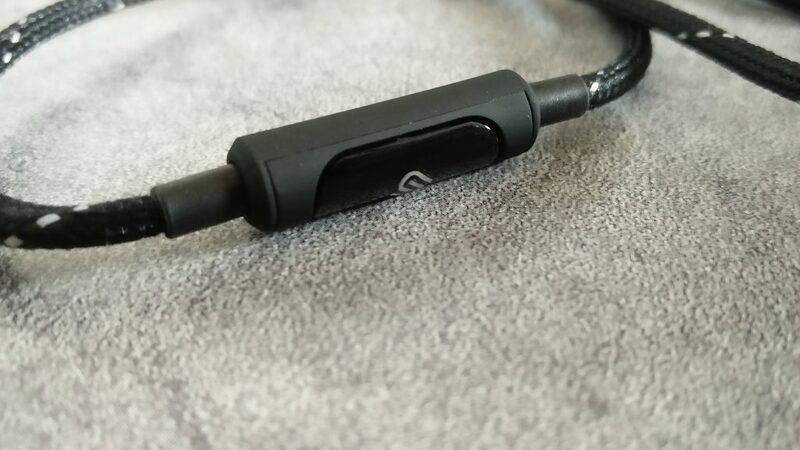 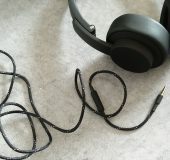 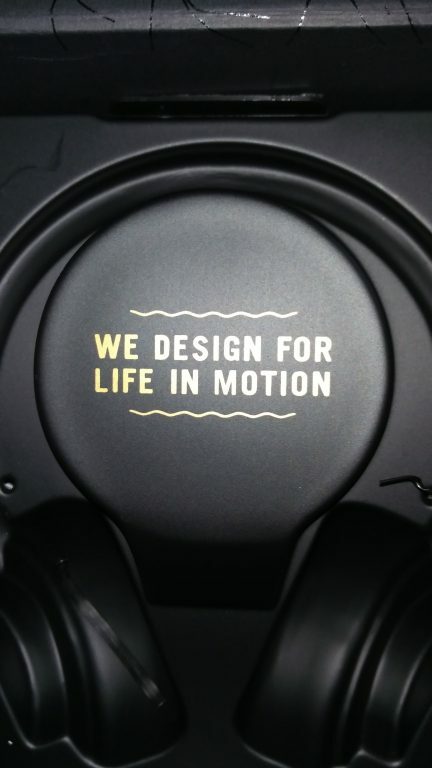 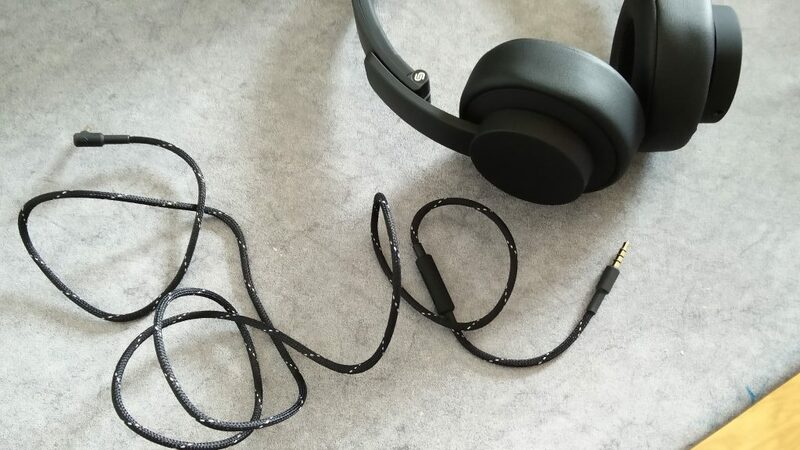 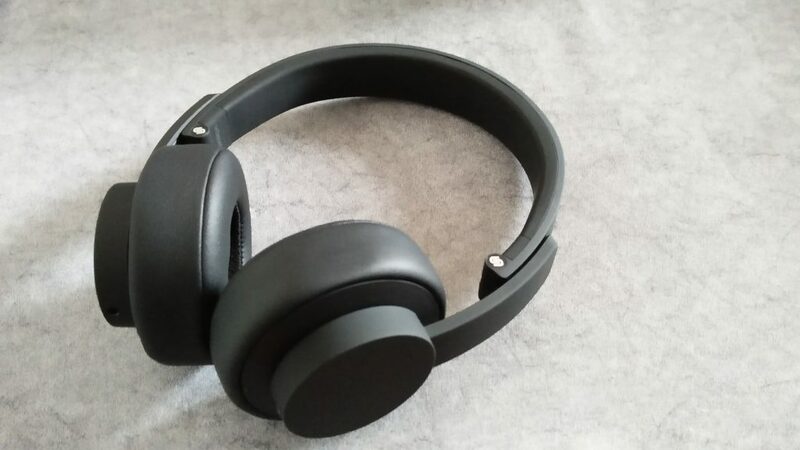 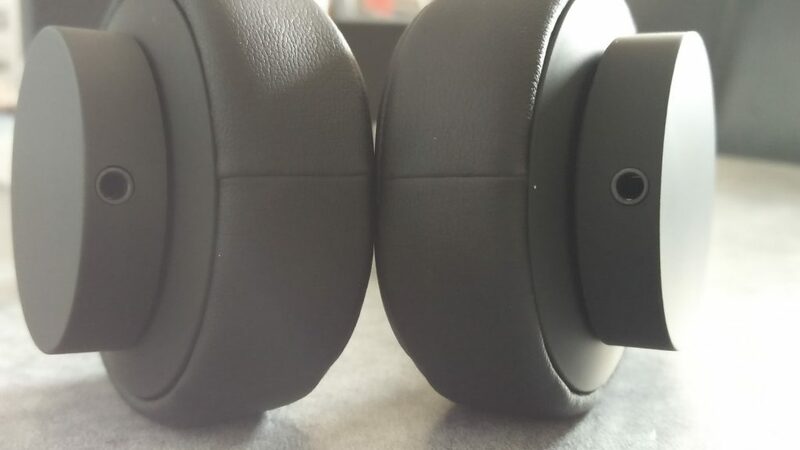 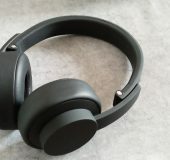 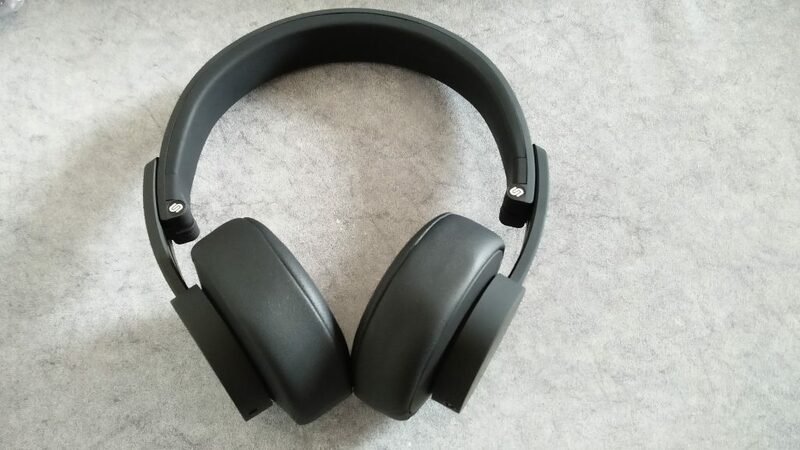 I tested the ‘Dark Cloud’ Seattle headphones. 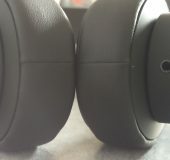 For the price, they are both very good audio devices and they are very well built. 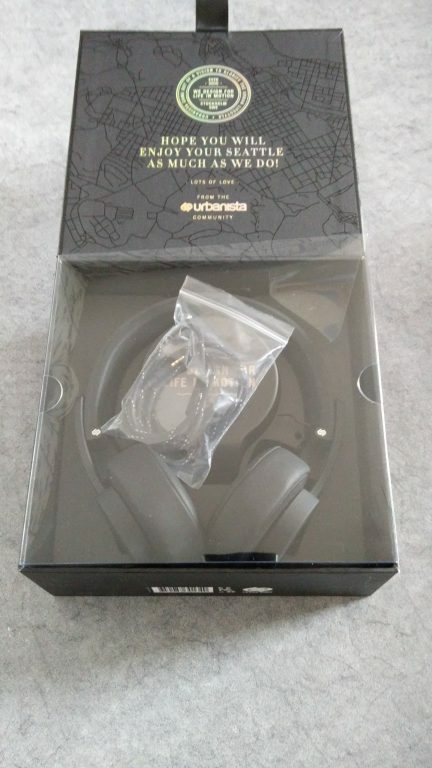 The only downside with the San Francisco set we got was the lack of alternative ear buds but that did not detract from the quality of the output. 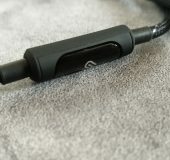 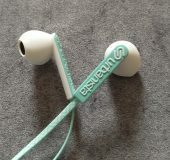 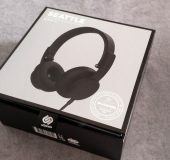 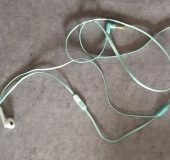 The Seattle headphones need more testing but early signs are good for the price, very neat and good quality audio too! 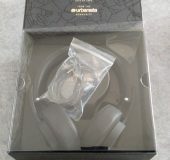 I will be giving the new Sabaton album a blast on them later this week. 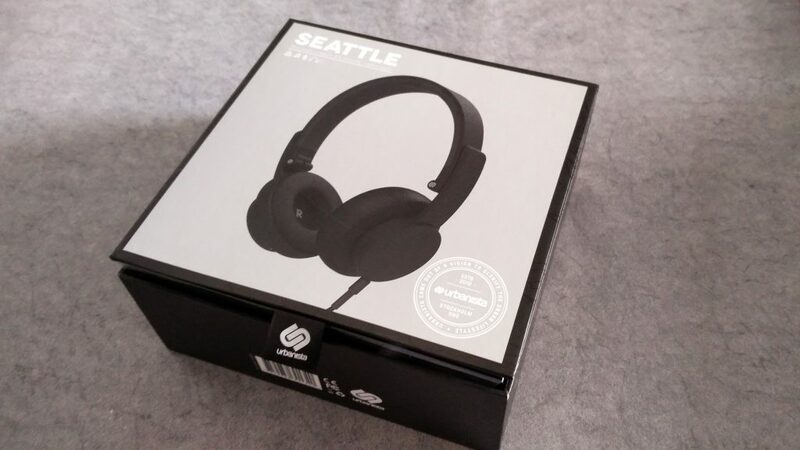 Over the past month, Swedish outfit launched two new products called Seattle and San Francisco. 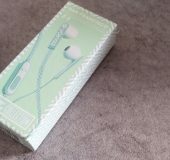 The Seattle series are a range of headphones in different colours whilst the San Francisco range are earbuds in a unique mosaic pattern. 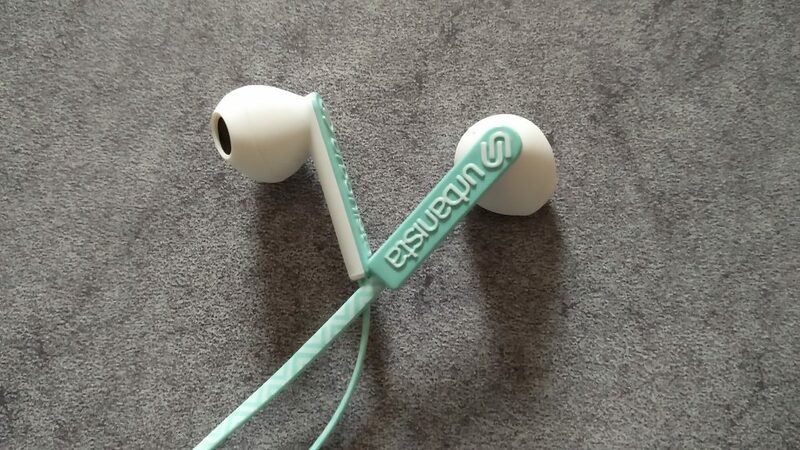 Well, we (the wife and I) have been testing both units as she liked the colour and feel of the San Francisco earbuds more than me. 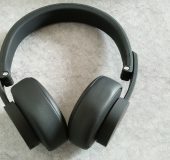 I tested the 'Dark Cloud' Seattle headphones. 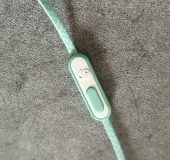 EE Launch "Roam like home"